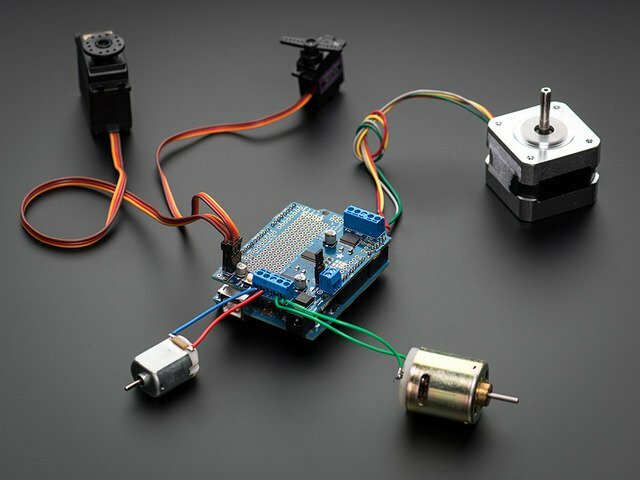 DIY Triceratops Greeter #ElectronicHalloween « Adafruit Industries – Makers, hackers, artists, designers and engineers! This project is not perfect. Dumb things were done. I will talk about the dumb things and how they could have been less dumb. We all learn through failure, and being humble and talking about failure is a great way to learn! Like many of us, I sometimes buy things on impulse (dumb_thing++). BigLots was having a sale on ridiculous animatronic stuff for Halloween, and my wife had made the mistake of putting me in charge of decorations (dumb_thing++, but not MY dumb thing, so dumb_thing–). 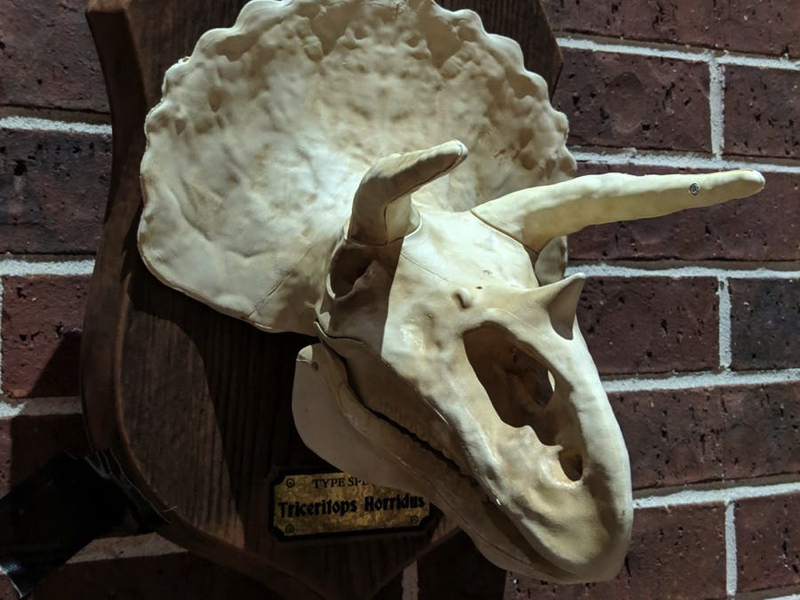 I bought an animatronic triceratops skull, which is honestly only marginally Halloween-related. When triggered by motion, it would open it’s mouth and screech at you for far too long for comfort. So, I did what any one of us would do with an inexpensive impulse buy that we considered throwing away: I took it apart to see how it worked.